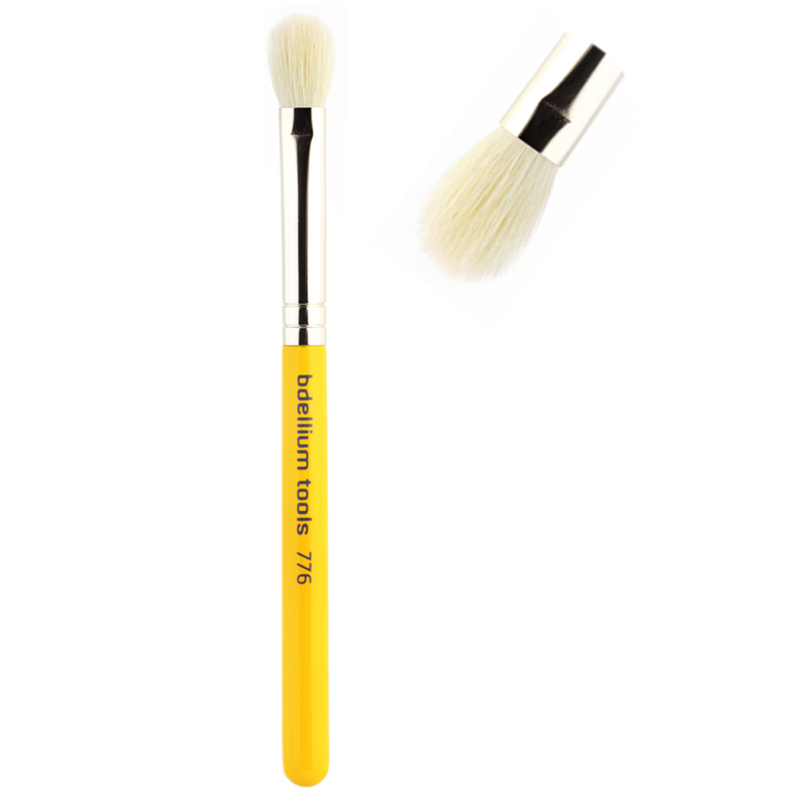 This is the home of the full list of dupes for the M-A-C 217, which is in our Hall of Fame for being an all-time best makeup brush. If you see any brushes we’re missing, let us know! E.L.F. Essential Blending Brush. $1. Coastal Scents Pro Blending Fluff Brush. $4.95. Crown C433 – Pro Blending Fluff. $5.49. Royal & Langnickel B-66. $9.99. 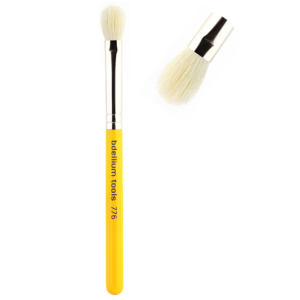 Wayne Goss Brush No. 3. $23. Bobbi Brown Eye Shadow Brush. $29. Laura Mercier Finishing Eye Brush. $32. Battle of the Brands: MAC 217 and its alike ~ The Office Chic. Oooh, Baby. Uncut Brush Tips.